Honeymooning in Lakshadweep will turn your fantasy into real-life experience. 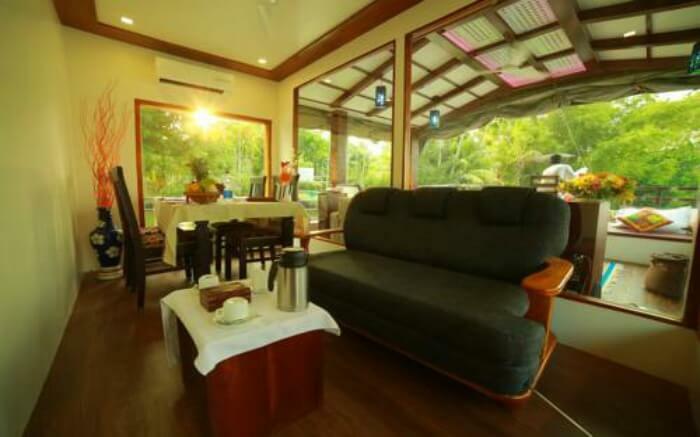 This sparsely inhabited land has extraordinarily beautiful ambience setting stage for an incredible romantic vacation. You can relax on the beaches of this wonder world amidst the sound of the roaring waves, the rustling sound of the swaying palm trees and the amazing marine life. 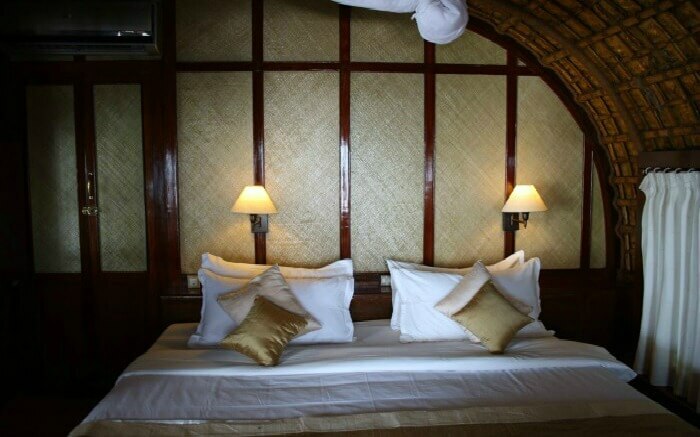 The most romantic place to stay at Lakshadweep would be the beach cottages. 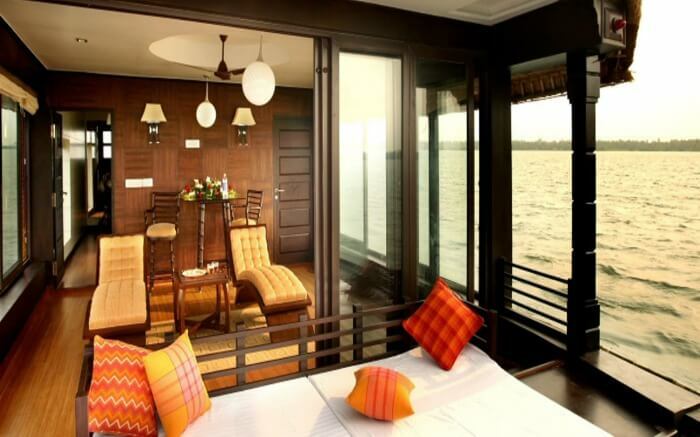 Your window will give you an amazing view of long stretch of white sand and Palm trees. You can step out for sunbathing or building sand castles. If you are adventurous, you can engage in snorkeling, diving, or maybe parasailing. 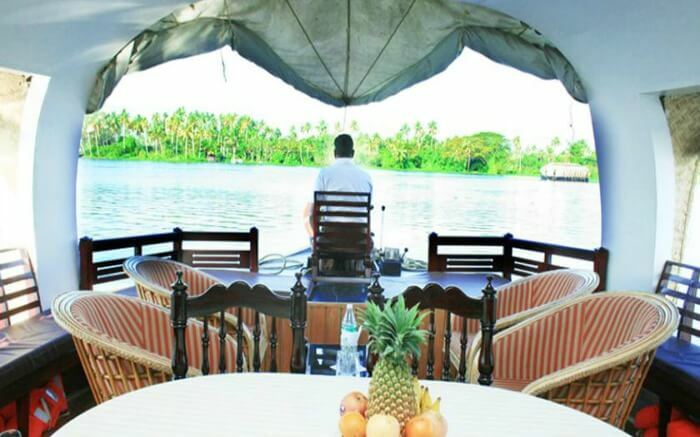 Otherwise you can head off on a boat scrutinizing the natural lagoons, enchanting coral reefs and visiting the fantastic Bangaram and Agatti. An experience that is indescribable is a bird’s eye view of Lakshadweep Islands through the helicopter rides. The adventurous sports, along with a wonderful combination of scenic splendor add a special dimension to the island. The matchless beauty of these emerald islands will certainly overwhelm each honeymoon couple. This solitude island will provide the newlyweds with ethereal moments of sheer wonder and bliss. Exquisite coral islands, marine life in its pristine nature, beautiful natural lagoons, silvery beaches and delicious sea foods – you have it all here. Lakshadweep, literally means a hundred thousand (one lakh) islands (dweep), offers for the enthusiast travelers much sought physical and mental enjoyments and relaxation to spend their holidays. Lakshadweep is the smallest union territory of India and consists of a group of islands in the Arabian Sea in 32 sq. km area spreading over more than with 77,700 sq km in the sea. The administrative capital of Lakshadweep is Kavaratti. Lakshadweep territory encloses ten inhabited and 17 uninhabited islands, some attached islets, five submerged reefs and four newly formed islets. The inhabited Islands include Agatti, Andrott, Amini, Kavaratti, Kalpeni, Kadmat, Kiltan, Bitra, Chetlat and Minicoy. 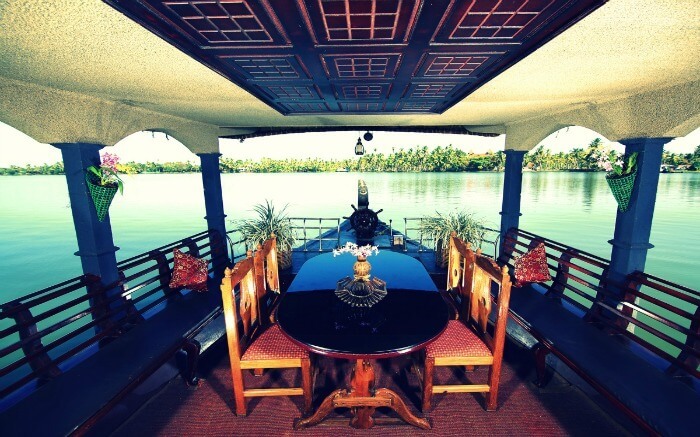 Lakshadweep is connected mostly to Kerala through Cochin and is under the Jurisdiction of Kerala High Court. One of the main attractions in the Lakshadweep Islands is the abundance of fisheries items and the variety of fishes from the Arabian Sea. Oceanic birds flying over the Islands is an eye catching experience. The common people in Lakshadweep are very friendly, good hosts and they belong to Arab and Hindu culture. Other tourist spot which can be visited by adventurous travelers includes the poultry farms, milk dairies at Kavaratti and Minicoy and the Marine Museum. 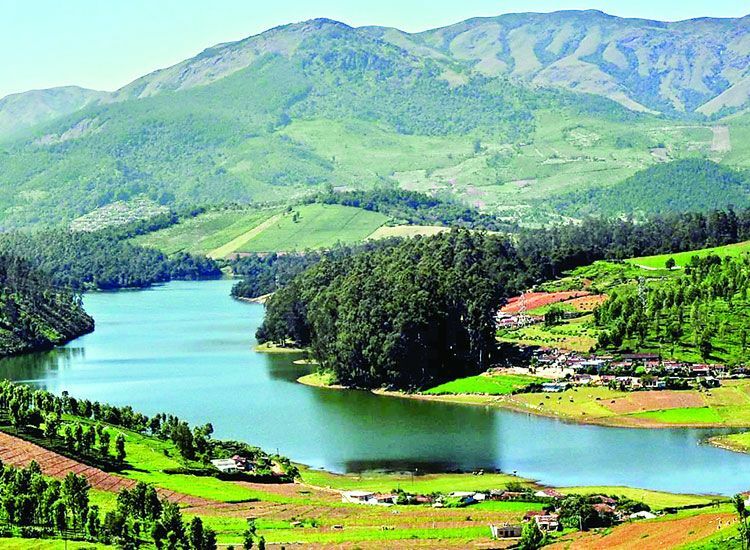 Kodaikanal allures tourists with its incredible natural beauty, and is one of the 10 most beautiful hill stations in South India for a honeymoon. Its forests, creeks and mountains are an extremely charming sight to come across, and provide the perfect settings for a dreamy honeymoon. Enjoy a romantic ride on the Kodaikanal Lake, enjoy walks around the hilly areas of Kodaikanal and spend some lovely private moments at Green Valley view or the Silent Valley View. Another option is heading to the Silver Cascade Falls where you can enjoy a bath and relax. Ooty, fondly known as Udhagamandalam, is popular among tourists as the “Queen of Hill Stations”. It is also the best place for spending your honeymoon. Ooty is all about gardens and parks, where you find tranquility and solitude in plenty, and on your honeymoon, you sure need plenty of these. Government Botanical Garden is one such garden. Divided into six sections and home to an incredible species of flora, it’s the best place to confide in each other, with nature as your witness. 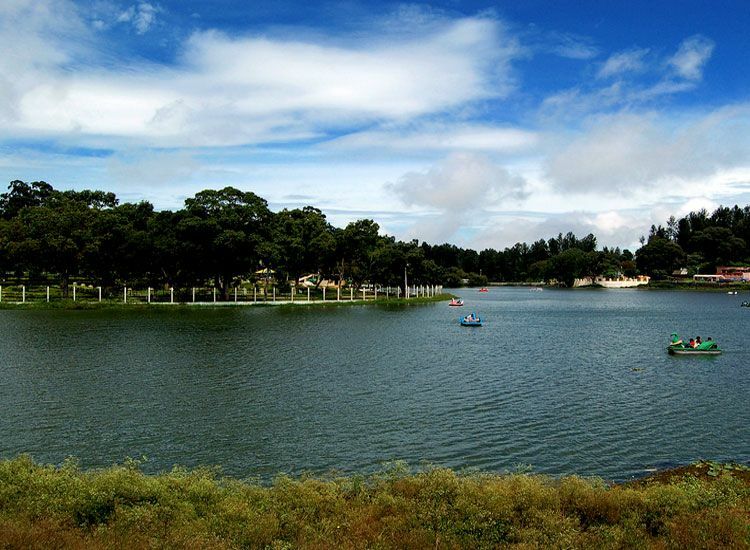 Another lovely experience awaits you at the Ooty Lake, where you can enjoy a boat ride and enjoy the magnificent sights with your loved one. Munnar is amongst the best places to visit in South India in summer, and for a honeymoon, is second to none. Lovely quaint towns, hill slopes adorned with rows of tea plantations and a weather to die for, what more could you ask for? There are several attractions in Munnar, including the Tea Museum, Anamudi Peak and Eravikulam National Park, among others. 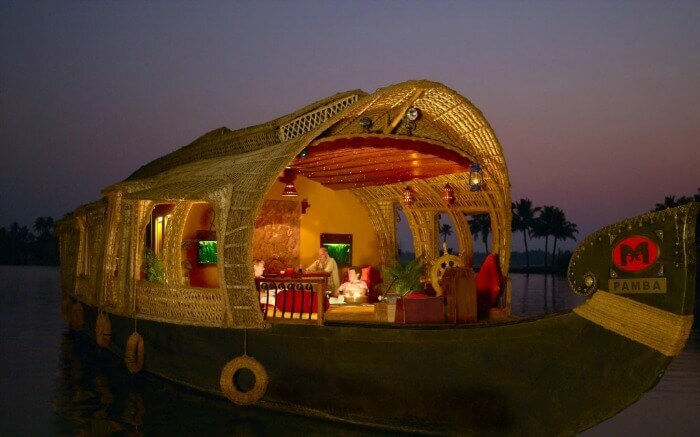 However, a honeymoon in Munnar is all about savoring each moment of your stay there. There you go. Be sure to include these experiences for a perfect holiday with your love. 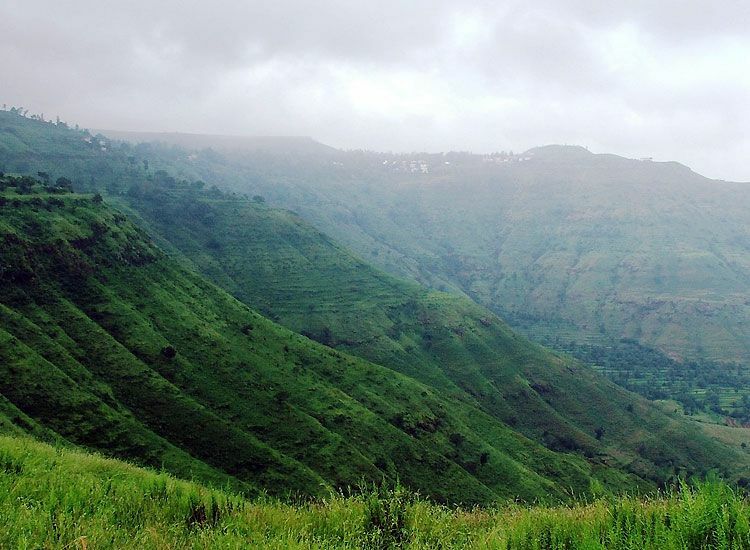 What is a honeymoon with out grassy hills, velvet lawns and cool mountain air which is exactly what vagamon offers to any couple. If you want to escape crwods, dont go to Munnar but go to Vagamon. While the picturesque scenery in Vagamon attracts visitors from around the world, its ugreen meadows that stretch far and beyond keeps them coming back for more. Watch the sunset over green meadows in a sight to watch Vagamon has a shade of culture as well with the Murugan hill, Thangal hill, and the Kurisumala important for various religions in Kerala. 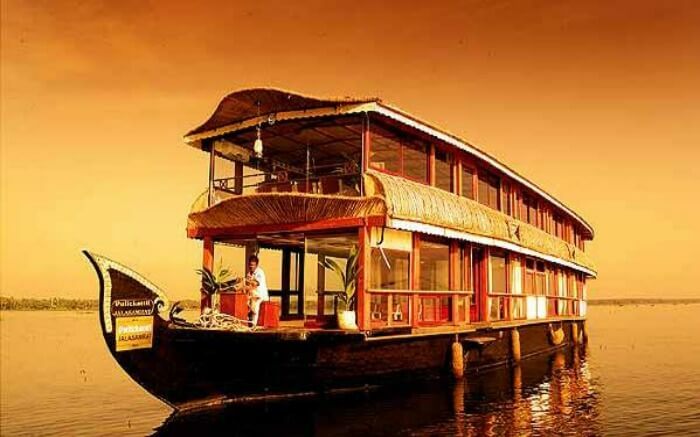 Will you visit one of places to visit in kerala for honeymoon with your partner? 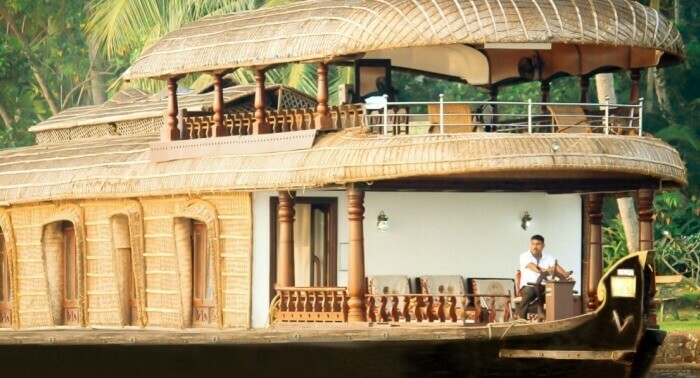 Privacy and seclusion are the common traits of every kerala honeymoon spot on the list. 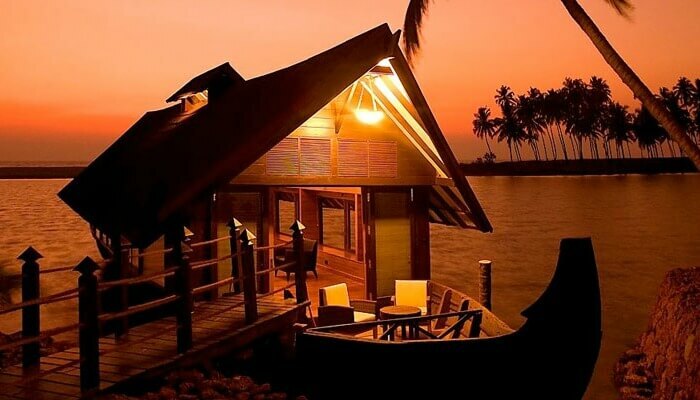 These are the top honeymoon-worthy places in Kerala that can be a part of any romantic escapade.